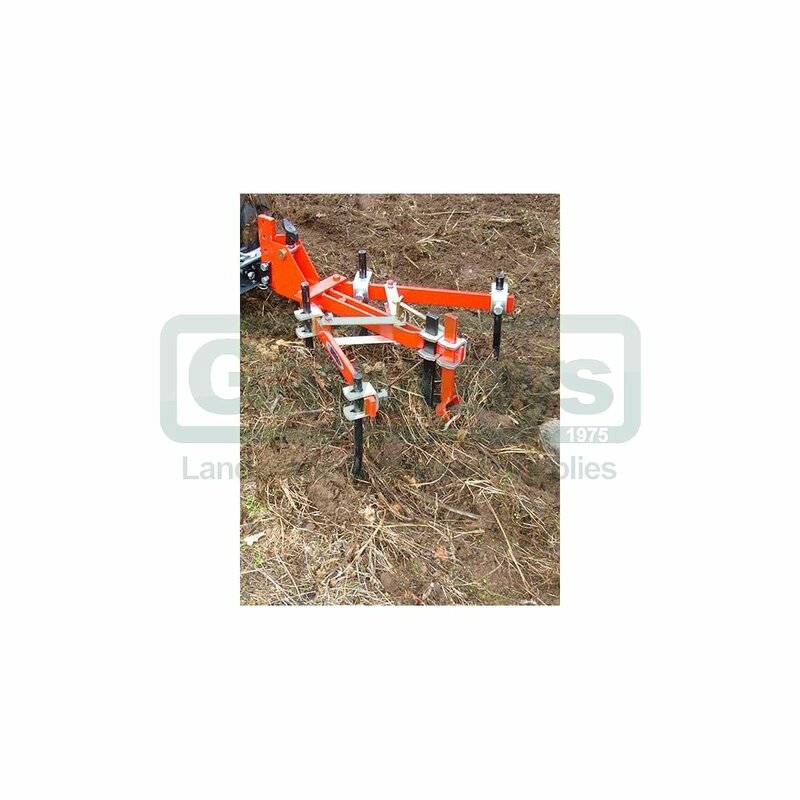 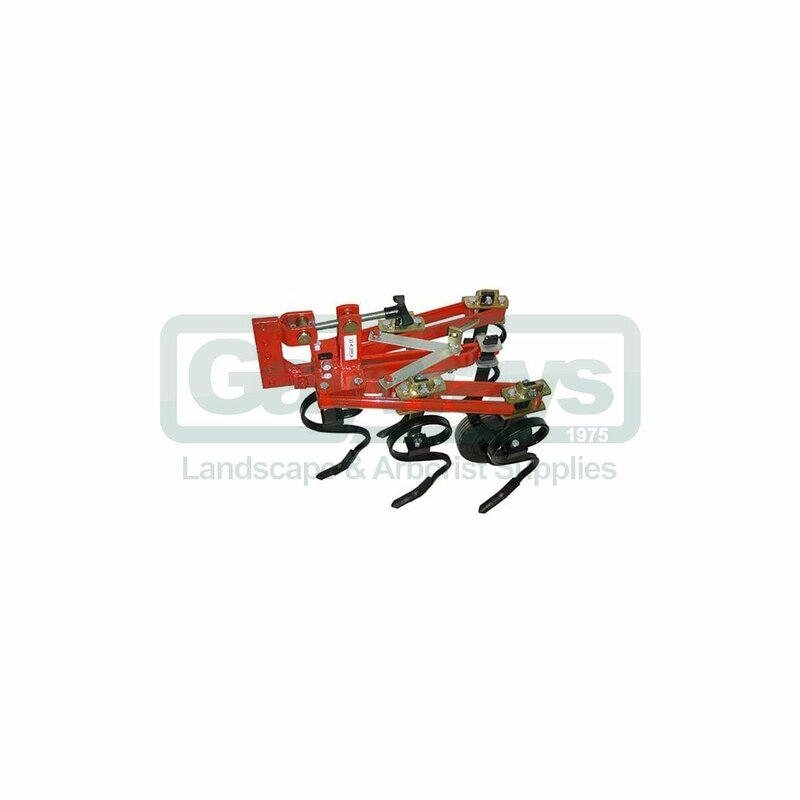 The tines drag through the soil helping to loosen and remove weeds making this is the ideal tool for inter-row weeding. 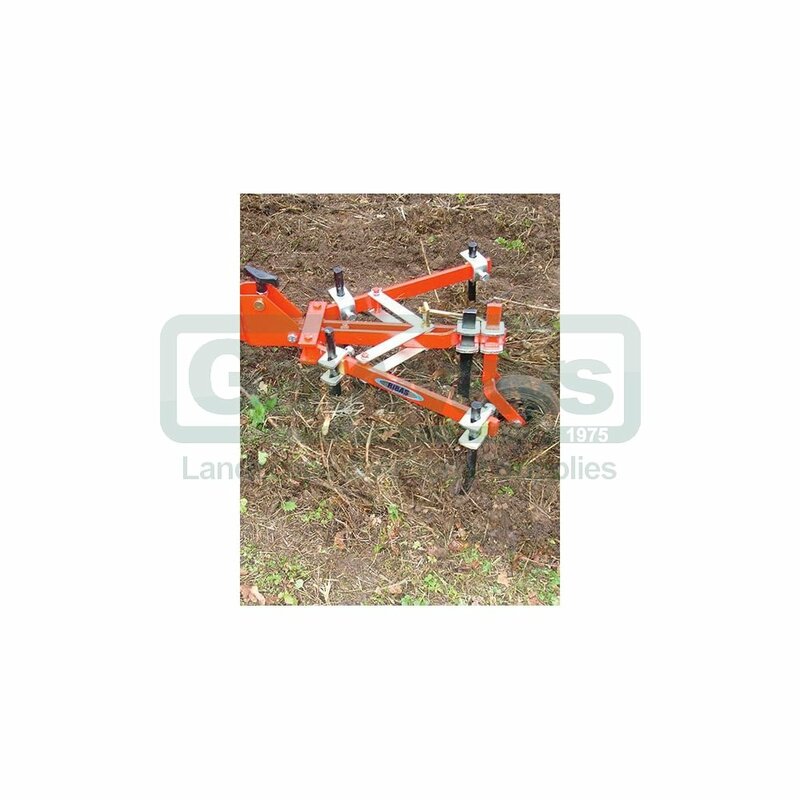 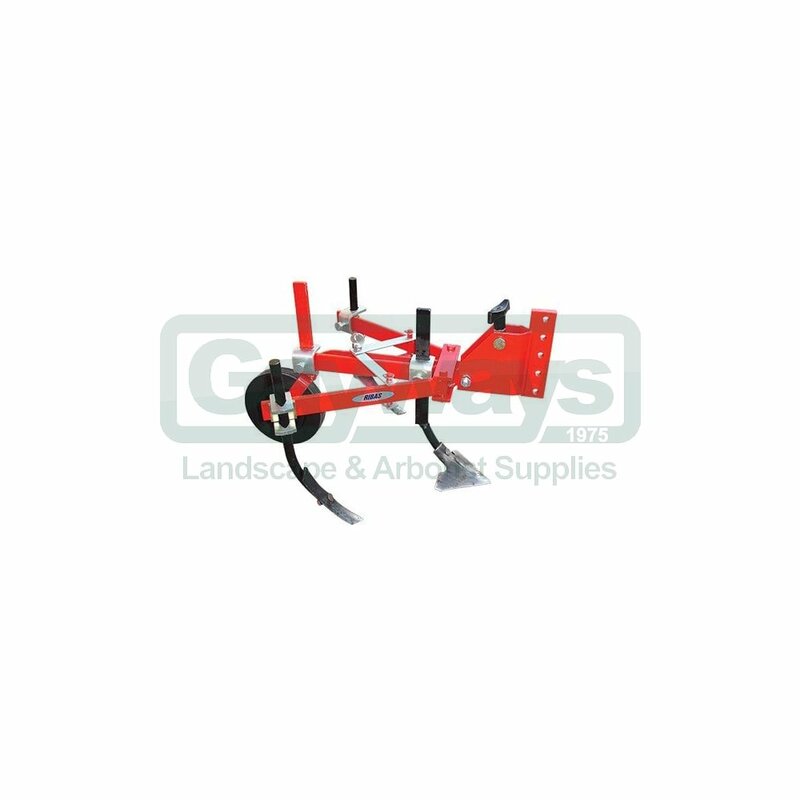 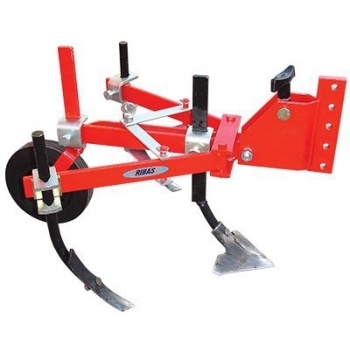 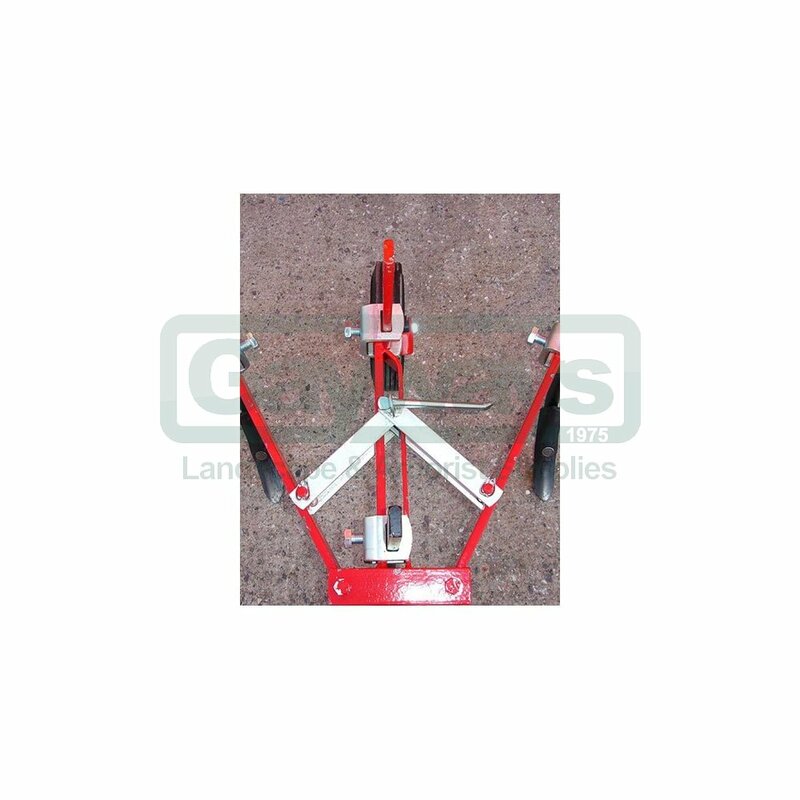 It is easily adjustable for width and the working depth is controlled using the rear wheel. 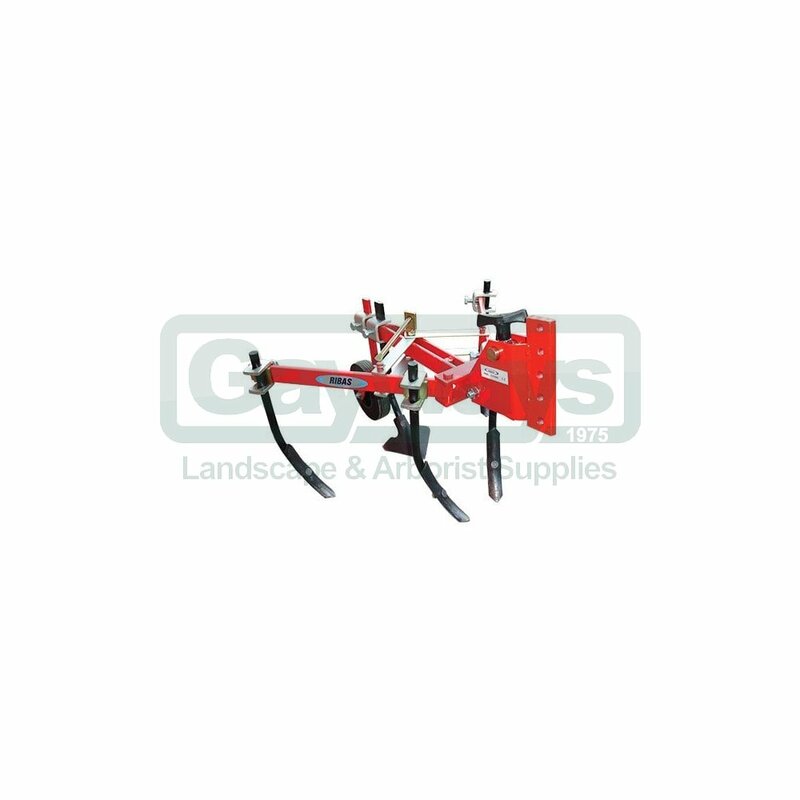 The two larger models have the option of straight or spring tines, and there is a version of the 5-tined model available with self-regulating tines (they stay parallel when adjusting the width).